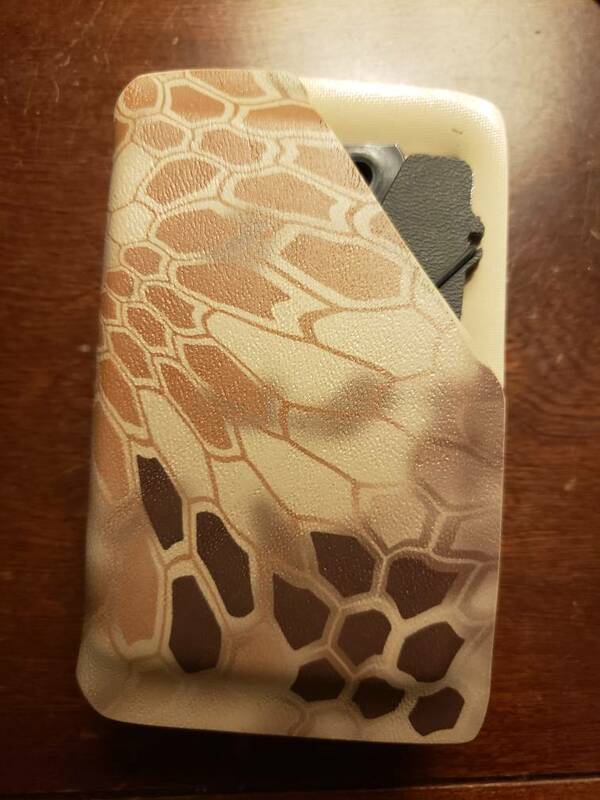 NC 308 Charging Handle, G19 holster, card holder, and sling. 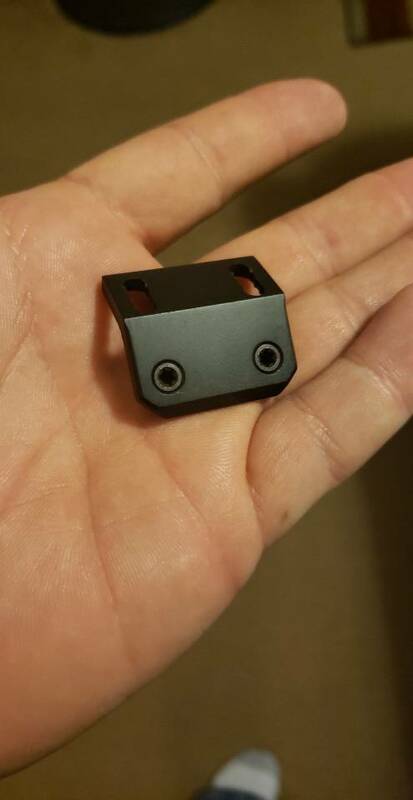 Discussion in 'Parts and accessories' started by Dstrbdmedic167, Apr 2, 2019. More parts from the safe cleaning Sunday. 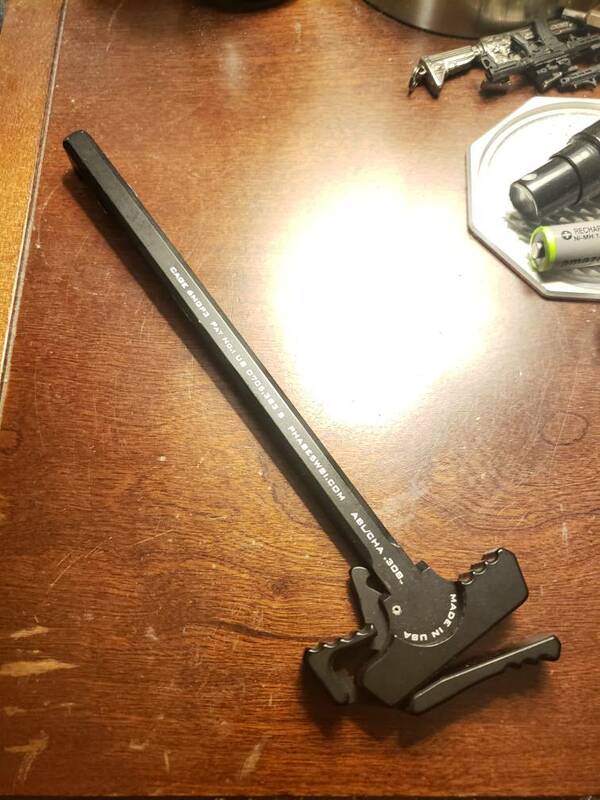 Phase 5 308 Ambi Charging Handle. $50 shipped. 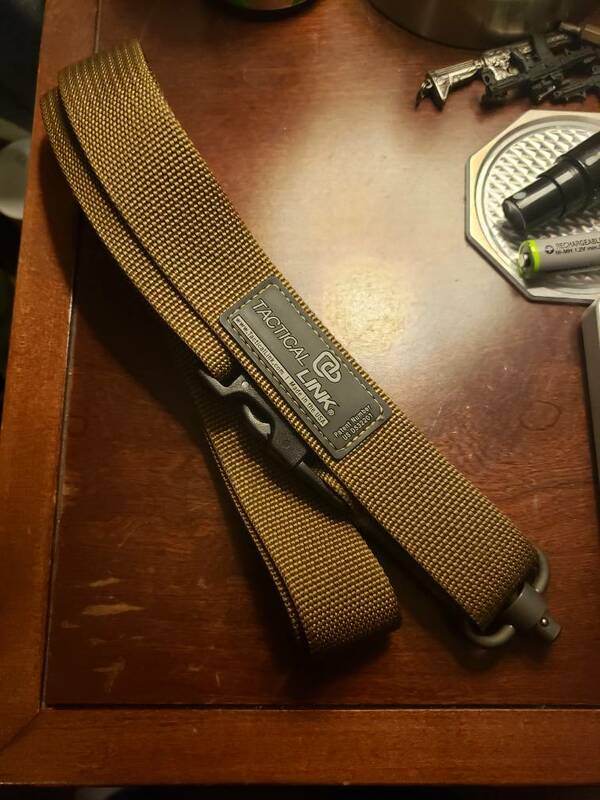 Tactical link sling. $40 shipped. 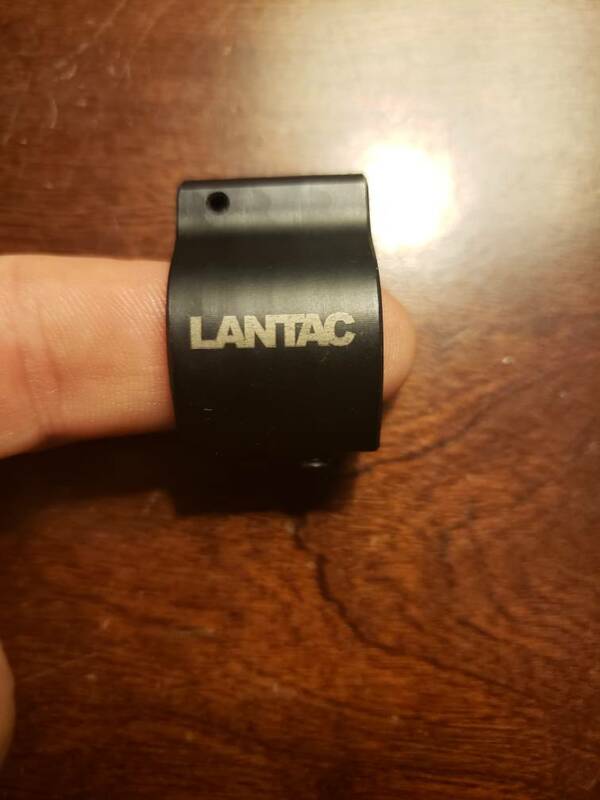 Lantac .750 gas block. $40 shipped. 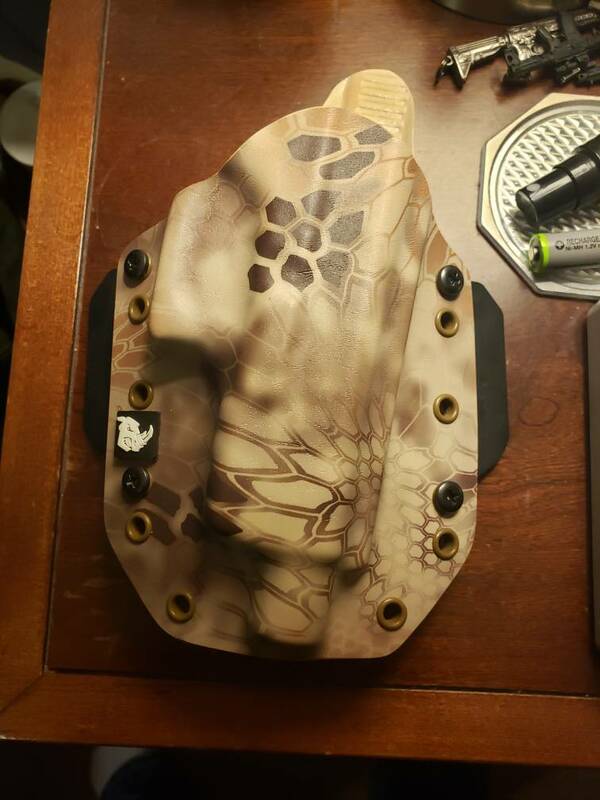 Holster and card holder sold. Sunday bump. Offers welcome. Want gone!